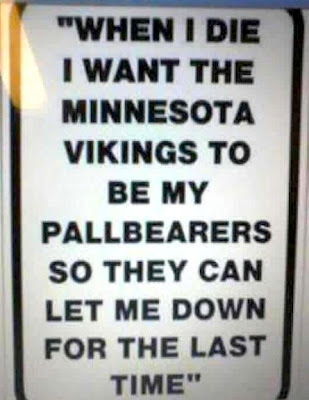 Vikings, Please Stop Letting Your Fans Down (SIGN) - Fantasy Football, Fantasy Football Rankings | Mac Bros.
Really, what can we say? 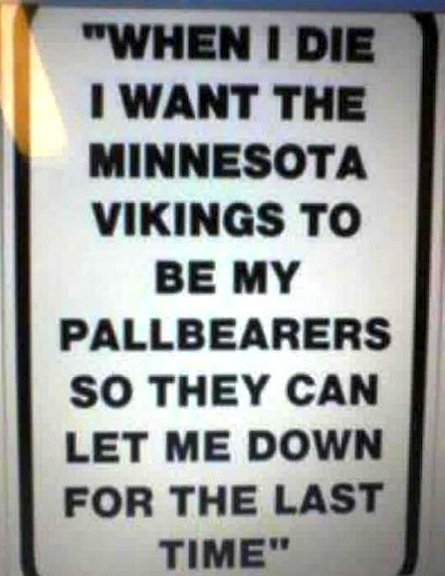 This sign made us simultaneously laugh and feel depressed for Vikings fans. But mostly laugh.